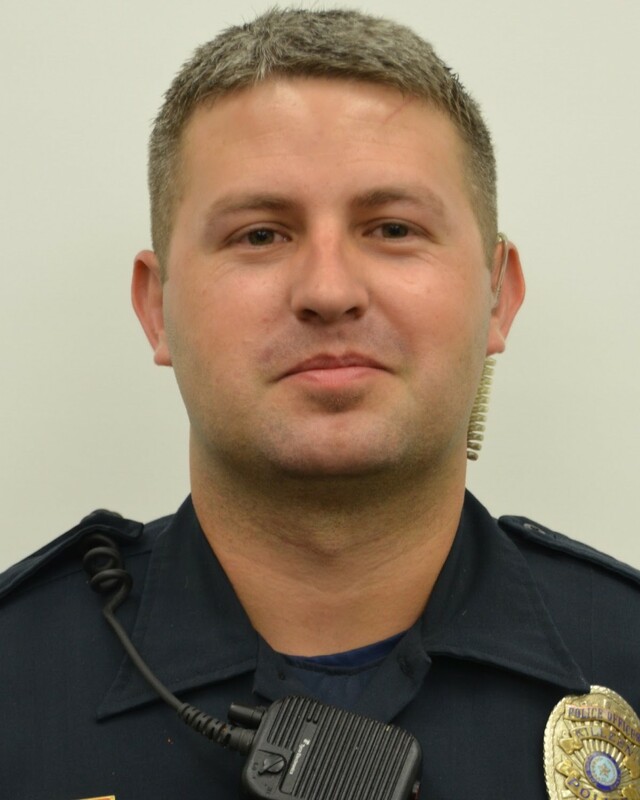 Police Officer Bobby Hornsby was shot and killed while participating in a SWAT deployment at an apartment complex in the 1600 block of Grandon Drive shortly after midnight. Earlier in the evening a resident in the complex displayed a weapon as he confronted several people who were using the pool. When initial units arrived the subject brandished an AK-47 rifle and barricaded himself in his apartment. The agency's Tactical Response Unit was deployed and arrived at the scene approximately one hour after the initial call. As members of the tactical unit attempted to make contact with the man, the subject fired one shot and then opened the apartment door with his hands up. When the subject refused to exit the apartment the tactical team moved in to subdue him. The man backed further into the apartment, grabbed the rifle, and opened fire. Officer Hornsby and another officer were wounded before the subject was killed by return fire. Both officers were transported to Carl R. Darnall Army Medical Center, where Officer Hornsby succumbed to his wounds shortly before 2:00 am. 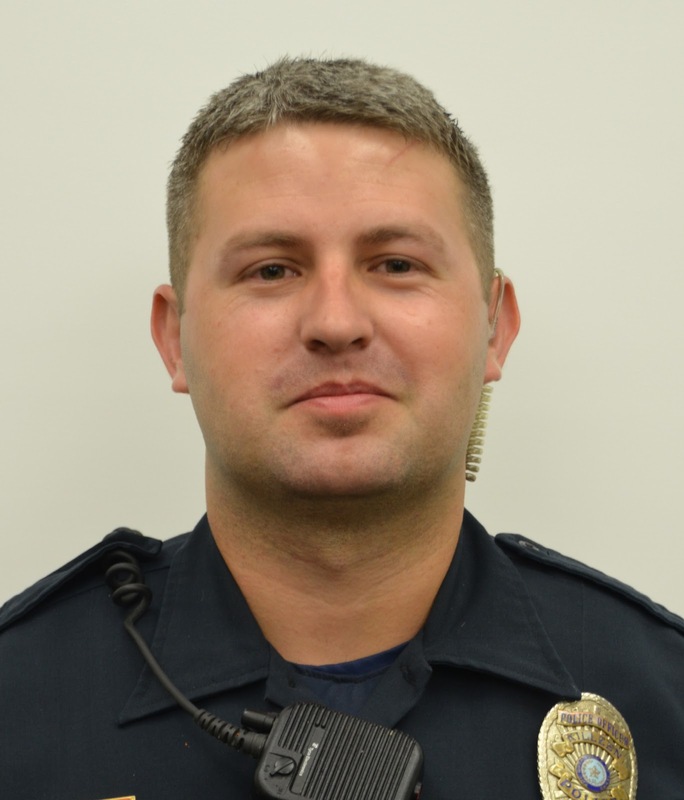 Officer Hornsby had served with the Killeen Police Department for four years. He is survived by his wife, daughter, son, mother, and three brothers.